On March 29, Jorge Abonce was sworn in as the Belvidere Police Department’s newest officer at City Hall. Unless you’ve been vacationing too much in Colorado or have two feet planted firmly in the air or overdosed on St. John’s Wort or think an elephant is a mouse with glandular problems, you know the moral fabric of America spun in Holy Scripture is unraveling quicker than hopes of the White Sox returning to the World Series. While our founding mothers and fathers breathed Biblical values into the birth of our nation, too many of today’s politicians, educators, entertainers, journalists, and inauthentic clergy have distanced themselves from God’s revelation in Jesus by the book so much that any connection between them and America’s former fidelities is increasingly coincidental. In short, everything once held as sacred to American culture at its birth through years of unparalleled socioeconomic prosperity and inclusion prompting people to jump over walls and walk across our borders to get into the American dream has been devalued, dissed, and pretty near destroyed by ignorant to willing accomplices of dark strategies to extinguish the globe’s greatest light for life, liberty, and the pursuit of happiness. So while we need another great awakening, we’ve got an awful unraveling taking place. Only by building our lives on God’s Word in Jesus by the book can we experience, maintain, and advance stability, security, safety, and salvation. 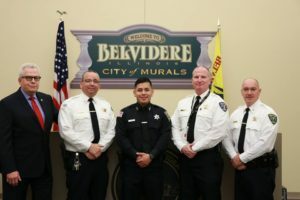 So what does this have to do with a rookie, the seasoned law enforcement officers in Belvidere and Boone County, public servants, and citizenry? Do we want strong families and marriages and schools in Belvidere and Boone County? Do we want to model Someone better for the rest of the country and show it/He can be done? Do we want to be heavenly-headed or join the dark forces enabling the unraveling? 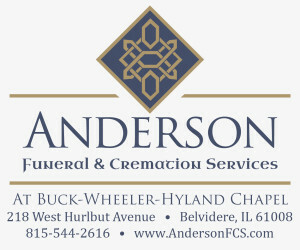 For complete article, pick up the April 11 Belvidere Daily Republican. Buy Viagra Overnight Delivery USA.